GN Solids America with the main manufacturing base GN Solids Control located in Beijing China which is the No. 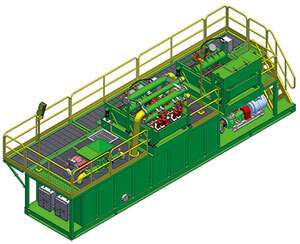 1 compact structure mud recycling system for Horizontal Directional Drilling and Coalbed Methane drilling project. Since the foundation of the company, GN has already supplied the customers nearly a hundred sets compact design mud recycling system. Now GN has this type mud system running in Oceania, Europe, Middle East, Africa, Asia and South America. D series - economy configuration, mud recycling function available, without storage and mixing mud tank, no mixing unit, customer need get the extra tank and mixing hopper unit according to project condition. 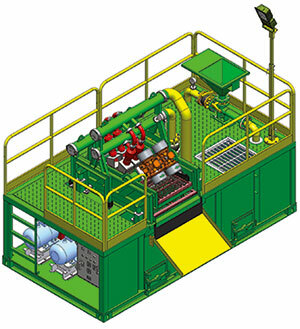 G series - high configuration, self contained packaged system with all mud recycling, mud storage and mud mixing functions. 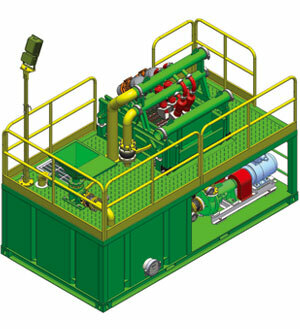 Complete system footprint is bigger than D series, the equipment involved are all for top level projects. 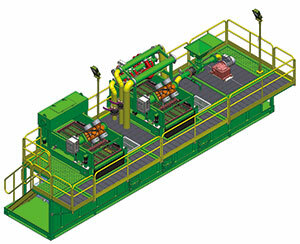 This page mainly show you the G series mud recycling system, information needed on D series, welcome contact with GN. Tunnel Boring Machine or Bored Pile Project. 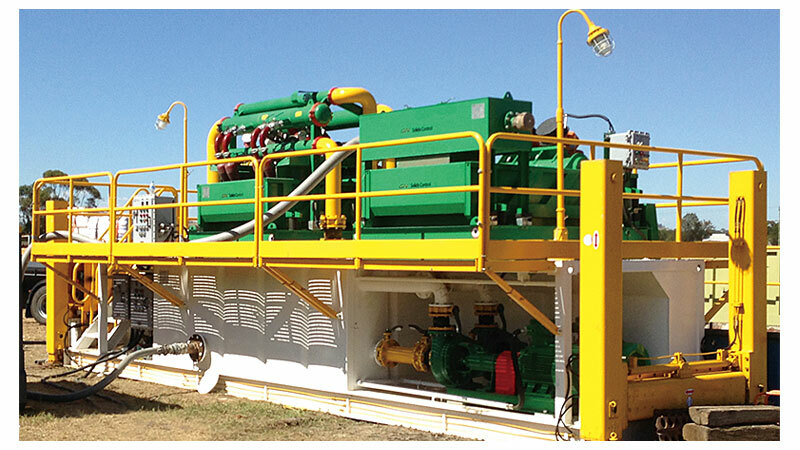 Cost Effective: All equipment from a single source - GN Solids Control Factory. Fast Moved: Most parts fixed while traveling meet transport regulation. Commissioning Service: Experienced engineers for installation, commissioning and customer engineer training up. GN Solids America, your reliable supplier for complete Horizontal Directional Drilling (HDD) and CBM mud system. By now, GN Solids already provided this compact mud system to Australia, Middle East, India and Africa etc.